This is the opposite of a cash game, in which players pay the same buy-in and receive a set amount of starting chips. Freezeout tournaments allow only one buy-in per player. 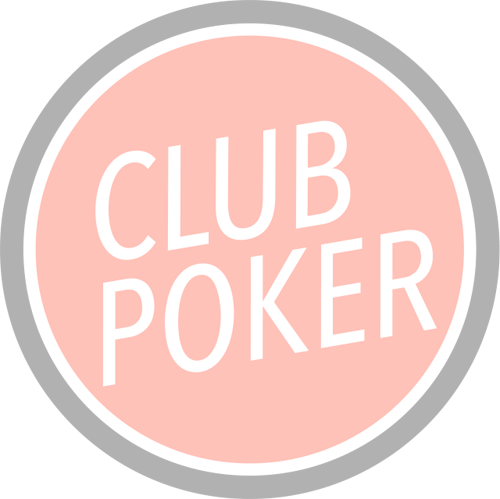 Re-buy tournaments allow players to re-buy a new starting stack if they bust, or have the option to add-on additional chips at the end of the re-buy period. Re-entry tournaments allow players to re-enter if they get knocked out in the first few levels.